One piece of cloth which can pull together any outfit and keeps you stylish. Needless to say Scarves keep you warm as well. Ohh yes, A Scarf is a Girls ultimate accessory. When it comes to dealing with cold and wet season, these are the ultimate fashion essential. Hanging with boyfriend in a cool and freezy night, a scarf can really come handy. 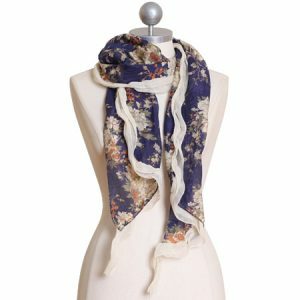 You can get floral scarves in many different patterns, colors and materials. These are eye-catchy and gives color to the dullest outfit. It goes well with jeans, tee and a blazer as well. It is a type of scarf every girl should own. Must Read: “High On Life” – Everything You Need To Know About Libra! Velvet scarf makes you feel royal and grand. It is sign of luxury and no wardrobe is complete with these. You can wear it when ever you want as it works with any of your getup. If you are getting late and don’t know what to wear, It will make you look stylish instantly . It goes with any dress. 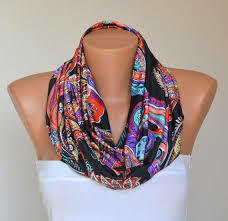 Every girl should own at least Paisley Scarf. They are known for stylish and warming attributes. It’s time to think of your winter wardrobe and it is the one you not miss out on. These are made of cotton, viscose – a lightweight material. GirlsXP’s Team would suggest you to pick a color that makes your eyes pop or a gorgeous jewel tone. 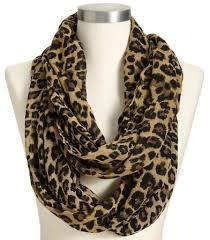 Animal Print Scarves are the most important to have in your wardrobe. 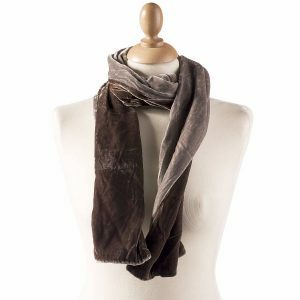 These scarves are for special occasions and adds luxury feeling to your dressing. It goes with black coat or over cocktail dress for a date. If you looking to turn heads around with your dressing and style then go for animal prints. 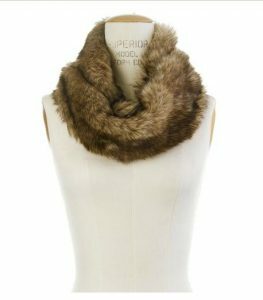 Faux Fur Scarf is all about elegance, radiance and style. Faux fur is a winter material and never goes out of fashion just like animal prints. Soft, warm and versatile, this adds value to your wardrobe. Now accessorize for any occasion. 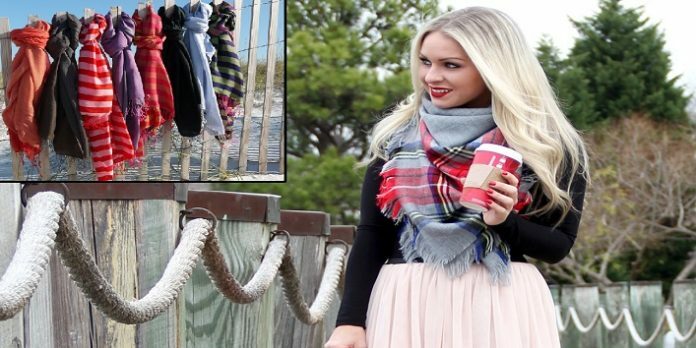 These 5 Types of Scarves will help you be confident and feel perfect for girls night out or star gazing date or spontaneous trip.